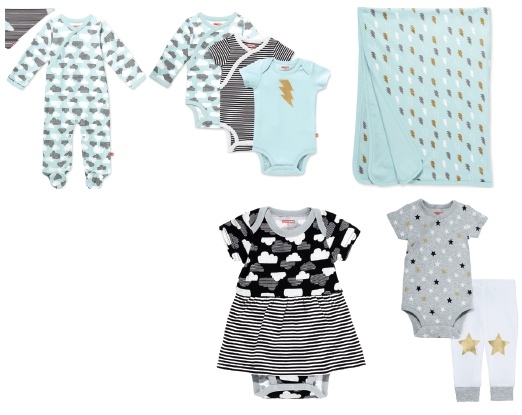 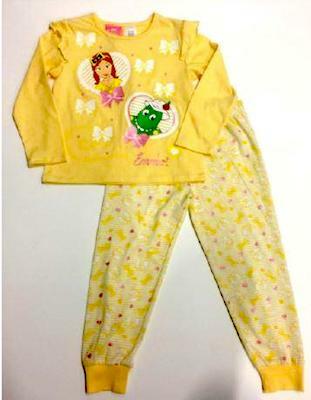 Australia/Canberra: BIG W, a Bella Vista, New South Wales establishment, recalls certain batch/lots of Girls’ Emma Wiggles branded Frill Sleeve Pyjamas due to suspected failure to comply with the requirements of Australia’s mandatory standard Consumer Goods (Children’s Nightwear and Limited Daywear and Paper Patterns for Children’s Nightwear) Safety Standard 2017′ and consequential risk of fire and burns, all serious health and safety hazards. 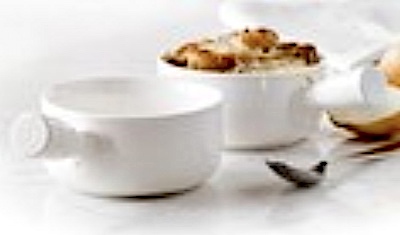 Australia/Canberra: Bodum (Australia) Pty. 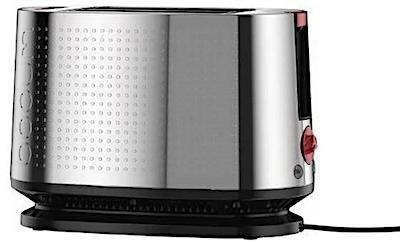 Ltd., a Pyrmont, Sydney, New South Wales establishment, recalls certain batch/lots of Bodum Bistro branded Stainless Steel 2-Slice Toasters due to suspected failure to comply with Australia’s Electrical Safety Standard. 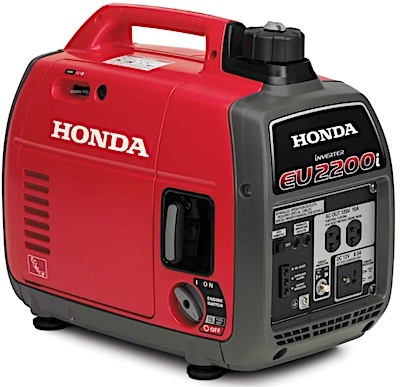 Specifically, fluctuating voltage issues with this Kitchen Appliance may cause an electrical shock to operators, all serious health and safety hazards.